For decades, Washington has had the most restrictive law in the country when it comes to holding police officers criminally liable for unjustified uses of deadly force. Voters should change that by passing Initiative 940. For too long, Washington state law has made it virtually impossible to prosecute police officers who kill recklessly in the line of duty. Voters must remove this decades-old impediment to police accountability by passing Initiative 940 this November. No other U.S. state sets such a high bar for prosecuting police who misuse deadly force. The state’s standard that police must act with “malice” and without “good faith” to be held criminally liable in such cases is nearly impossible to meet, prosecutors say — even when a police officer has clearly acted negligently. 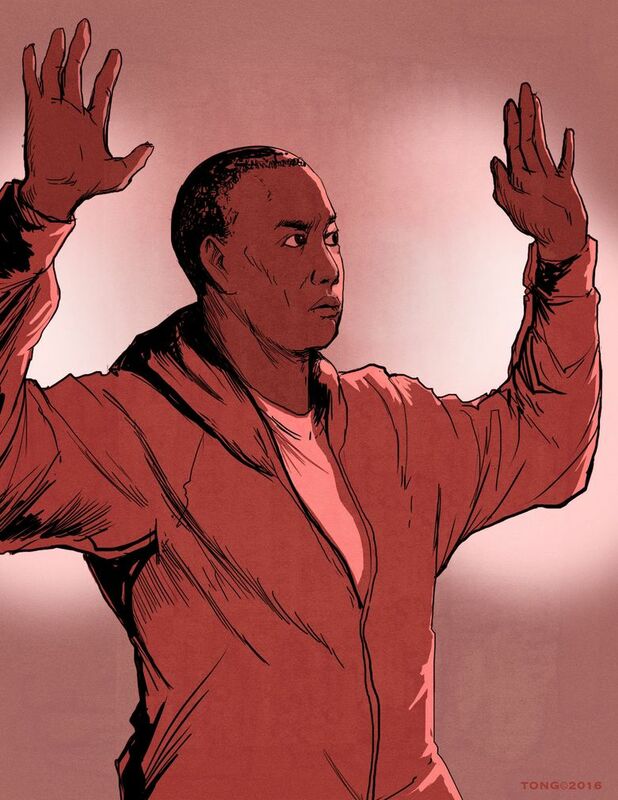 A 2015 Seattle Times investigation found that out of 213 deadly police encounters in Washington between 2005 and 2014, only one resulted in criminal charges in state courts. A jury later acquitted the officer in that case after being asked to consider whether he acted with malice. No other Washington police officer has faced state-level criminal charges for killing on the job since 1986, when the Legislature adopted its uniquely restrictive standard. I-940 would strike the unworkable “malice” language, while still offering substantial protections for officers faced with making split-second decisions. A new, more objective standard would consider whether a reasonable officer in the same circumstances would have believed the use of deadly force was necessary. This redefinition of what constitutes a “good faith” shooting would still allow for honest mistakes, while ensuring truly bad actors are not immune from legal consequences. Voters should not be deterred by I-940’s convoluted journey to the ballot. Earlier this year, state legislators passed I-940. But they did so along with a separate bill to alter parts of the initiative. Those changes reflected an unexpected last-minute agreement between De-Escalate Washington — the citizen group sponsoring I-940 — and key law-enforcement groups. In August, however, the state Supreme Court ruled that the Legislature’s unusual maneuver with I-940 violated the state constitution. The high court ordered that original version of the initiative go on the ballot, without the agreed-upon amendments. Now, some law enforcement groups who supported this year’s legislative compromise are asking the public to reject I-940. They instead want lawmakers to reconvene in January and pass the amended version that was struck down by the court. A danger exists, however, in allowing this debate to drag on. The specter of I-940 winning at the ballot box was in large part what pressured law-enforcement groups to reach a deal earlier this year. Without that looming threat of an initiative, the political motivation to change this police use-of-deadly force statute could evaporate at the Legislature. Previously, some of the state’s largest police labor groups opposed proposals for changing the deadly-force law in 2016 and 2017. The police groups who coalesced around this year’s compromise say that if I-940 fails, they will work hard next year to ensure the agreed-upon reforms become law. This commitment speaks to the hard work negotiators put in earlier this year. But nothing is guaranteed — and Washington voters should not leave an issue this important to chance. They should approve I-940. Then, after the initiative passes, the Legislature should enact the sensible changes included in the compromise measure. These improvements include further refining the definition of “good faith,” as well as clarifying that officers can wait to deliver first aid until after they have secured a scene. The initiative’s requirements for additional police de-escalation training would remain largely unchanged. Given the widespread support for the compromise, it is unlikely the Legislature would fail to summon the two-thirds vote required to amend the initiative after it has passed. Voters should approve I-940 now to ensure the conversation about police reform doesn’t fade away at the Legislature next year.